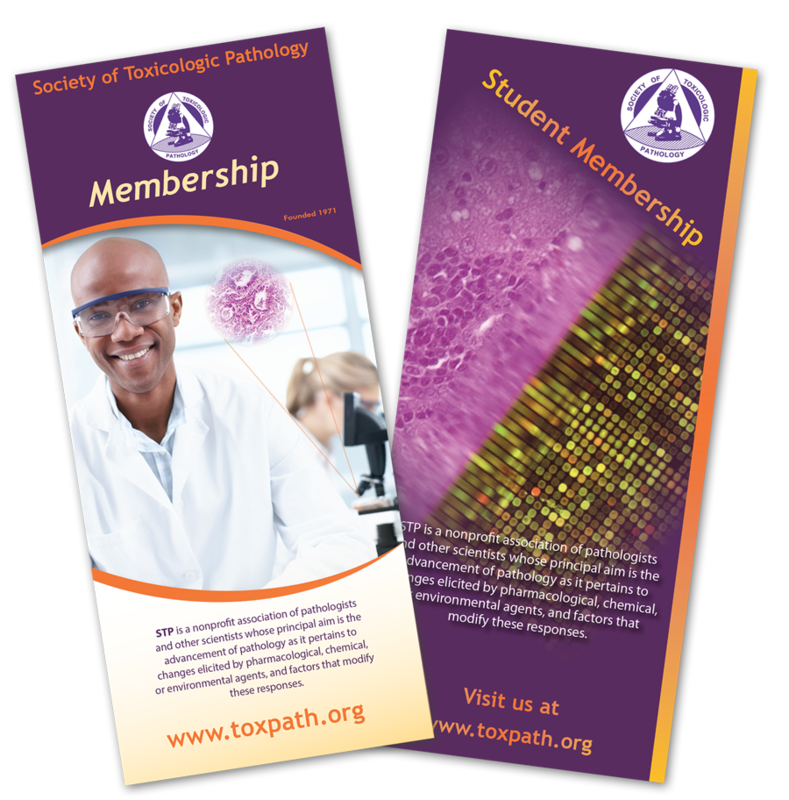 The Society of Toxicologic Pathology offers Full, Associate, and Student memberships. A description of each is provided below. Applications are reviewed by the Membership Committee quarterly and approved by the Executive Committee. The membership committee determines the appropriate membership type and notifies each applicant. If you have any questions please contact STP Headquarters. The Online Membership Application is for prospective new members who would like to join and also for current members who wish to request a change in membership type. Current Student Members may apply for Associate or Full Membership. Current Associate Members may apply for Full Membership. Members seeking Emeritus status may make request online. Any person involved in safety assessment, teaching or research in toxicology or toxicologic pathology by virtue of training, experience or scientific contributions. A brief description providing details on education, training, work experience, publications, research projects and participation on academic or industrial committees must be submitted. The training, experience and contributions, as well as the documentation thereof, must be acceptable to the STP Executive Committee. If not evident from the description, a letter or CV must be submitted providing background of the person's contributions to toxicologic pathology and the reasons for seeking membership. All countries $195.00 (includes an Online Journal subscription). Additional charge for print subscription is $15. Any person with an interest in toxicologic pathology. Individuals must be enrolled full time or part time in a professional veterinary or medical training program, or a graduate degree, residency or postdoctoral training program. All countries $25.00 (includes Online Journal subscription). Additional charge for print subscription is $35. Any full STP Member in good standing who has fully retired from the field of toxicology or toxicologic pathology and is not engaged for profit in toxicology or toxicologic pathology, either in part-time or full-time in professional consultation, may be designated an Emeritus Member by the Executive Committee at the member’s request. No dues are charged. Emeritus Members receive web-based access to the journal, the STP newsletter and other STP mailings. The print journal is available to emeritus members at additional cost. All countries no dues charged (includes Online Journal subscription). Additional charge for print subscription is $70.